The Industry Skills Romandie is a professional championship for young people working in the trades of the industry in the French-speaking Switzerland. It’s a unique opportunity for motivated and qualified young professionals to assert themselves and pursue the development of their specialty. 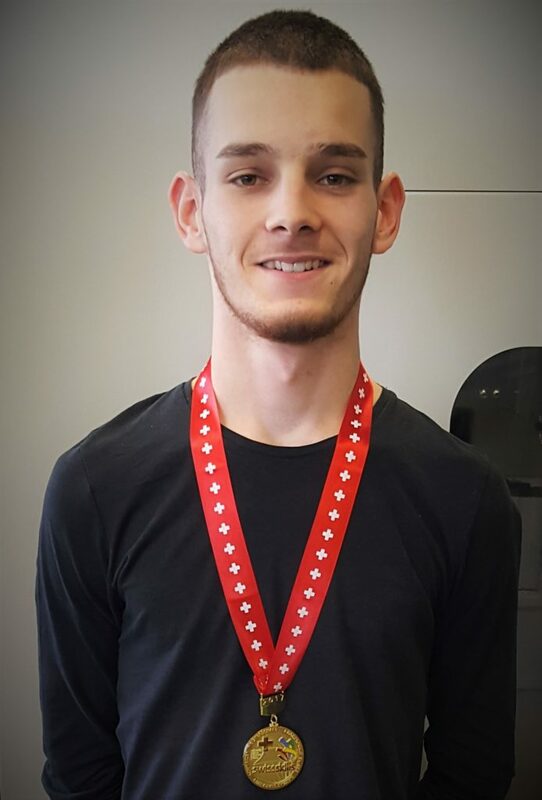 Sapal congratulates Mr Gonçalves, his 3rd year apprentice as Industrial Draughtsman, who took part in November 2017 to the Industry Skills Romandie and managed to reach the highest step, winning the Gold Medal of his category. 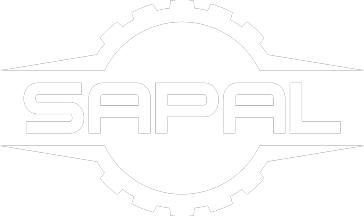 Why did you choose to do your apprenticeship at Sapal? I had just done a one-week internship at Sapal, as well as at a competitor and both wanted to hire me. I choose Sapal because of the very complete professional environment, they had state-of-the-art work tools and I could have the possibility of working in the workshop, in direct contact with the company’s employees. I had also discovered the program Solidworks and could directly apply my work on very concrete parts, creating spare parts for our packaging machines. In addition, the atmosphere with my trainer and the other 3 apprentices of the workshop was very pleasant. What does your trainer do for you at Sapal? He shares his experience and is not stingy with his knowledge that he transmits to me on a daily basis. He has been working at Sapal for more than 40 years, so he knows what he’s doing! He is also very patient and always available to me. Why did you want to participate in the Swiss Skills Romandie? An apprentice from Sapal had already participated last year, and finished at the very honorable 3rd place. We had discussed about that day and he made me want to participate. It was for me the opportunity to know what I was worth, to push my limits, but also to live an enriching experience by meeting other apprentices who share the same passion that I have for Industrial Design. How did you prepare for the Swiss Skills Romandie ? My trainer regularly gave me parts projection and dimensioning exercises to do, he granted me free hours on my work time so that I can practice directly in our workshop. He also supported me professionally and personally during all my preparation. And I also took on my free time to work on weekends. Finish on the first step of my profession category at the Swiss Skills next September! If I manage this, I could access to the World Skills 2019 in Russia. Of course, my final goal is to pass my Industrial Draftsman CFC and continue my studies at the HEIG-VD to become an Engineer, but I haven’t chosen my specialization yet, I still have time to decide.